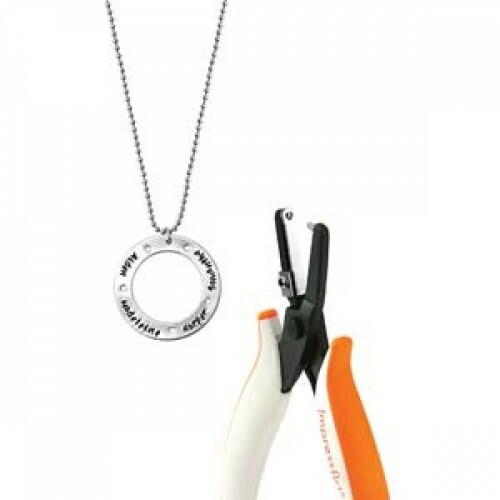 These 16cm heart hole punch pliers by Impressart are a great addition to the jewellery and craft box as they allow you to create smooth, clean 1.6mm heart shapes in a range of materials for design or linking. Each pair punches clean holes in soft metals such as copper, aluminium, alkeme, pewter and other soft metals up to 18 gauge. 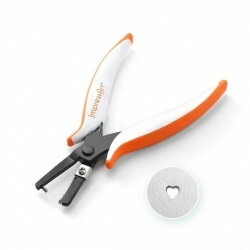 This Impressart hole punch is ergonomically designed for comfort and each punches a 1.6mm shape approximately as shown on the round stamp on the other page. This heart hole punch may form an essential part of your jewellery making and craft tool kit as it's great for adding a unique touch to your metal stamping and design projects. 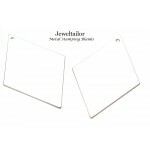 These shiny silver plated, premium quality charms, have a copper base and are ideal for your meta.. 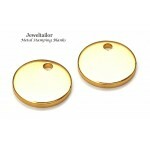 These shiny gold plated, premium quality charms, have a copper base and are ideal for your metal .. 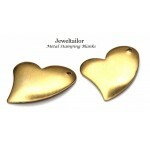 These shiny large gold plated, premium quality heart charms, have a copper base and are ideal for.. 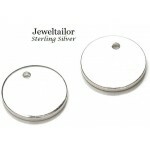 These large shiny silver plated, premium quality charms, have a copper base and are ideal for you.. 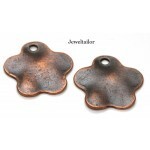 These large red copper coloured, premium quality pendant blanks, have a Tibetan alloy base and ar.. 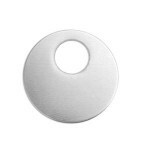 These shiny silver aluminium, premium quality charms by Impressart are ideal for your metal stamp.. 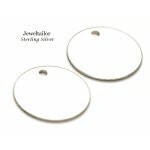 These shiny silver alkeme, premium quality tags by Impressart are ideal for your metal stamping, .. 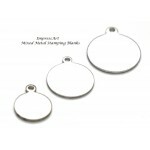 These large silver alkeme, premium quality tags by Impressart are ideal for your metal stamping, .. 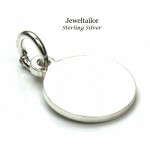 These sterling silver, premium quality charms, feature the .925 hallmark on the rear and are idea.. 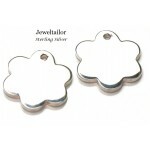 These sterling silver, premium quality flower charms, feature the .925 hallmark on the rear and a.. These shiny silver aluminium, premium quality tags by Impressart are ideal for your metal stampin.. 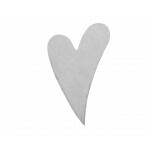 These shiny silver aluminium heart blanks by Impressart are ideal for your metal stamping, jewell.. 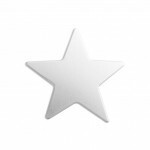 These shiny silver aluminium star shaped blanks by Impressart are ideal for your metal stamping, .. These shiny silver aluminium offset washer blanks by Impressart are ideal for your metal stamping.. 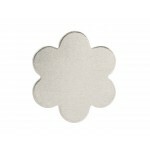 These mixed Impressart silver stamping blanks are ideal for your metal stamping, jewellery making.. 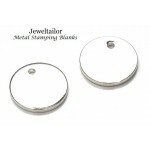 These sterling silver quality charms are ideal for your metal stamping, jewellery making or craft.. These shiny silver aluminium daisy blanks by Impressart are ideal for your metal stamping, jewell.. 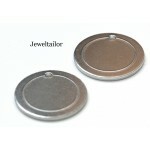 These shiny silver plated, large premium quality charms, have a copper base and are ideal for you.. These shiny gold plated, large premium quality charms, have a copper base and are ideal for your .. These shiny silver plated, large premium quality charms, have a mixed metal alloy base and are id.. These shiny rose gold plated, large premium quality charms, have a copper base and are ideal for .. 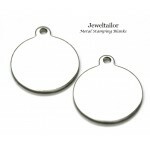 These premium quality silver aluminium charms by Impressart are ideal for your metal stamping, je.. 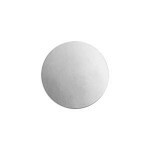 These premium quality silver aluminium blanks by Impressart feature a 2mm circle border for your .. 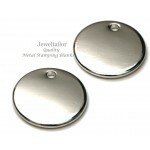 These large silver aluminium round blanks by Impressart are ideal for your metal stamping, jewell..